It's January, so that means it's time for our annual "Souper Hero" campaign, and we need your help! Learn more in our first article. 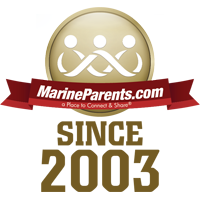 On January 21, 2003, Marine Parents was founded. It's been a long and emotional journey, but we're still going strong 11 years later! Read more about it in our second article. 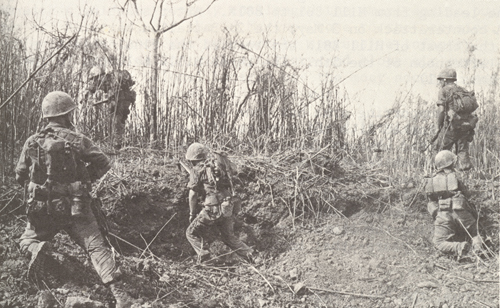 46 years ago this week, one of the longest, most vicious battles of the Vietnam War began--the battle of Khe Sanh. Learn more in our third piece. 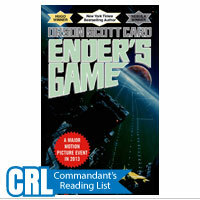 Finally, we end with a few "quick read" articles. 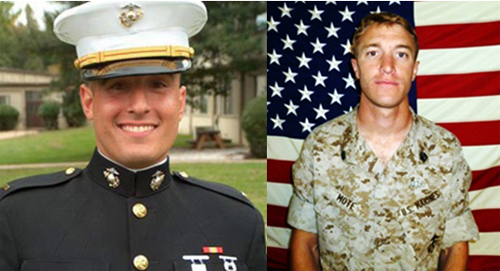 To learn more about two Marine Special Operators who were recently awarded the Navy Cross, a Marine who rescued a drowning girl in North Carolina, or the final Marine commander in Afghanistan, please read our fourth and final piece. Our 2014 "Souper Hero" Campaign Needs Your Help! We Have Just One Day to Raise More Than $8,000! Winter in Afghanistan is brutally cold and even though Marines are tougher than most of us, they aren't immune to the frigid conditions. With that in mind, it's our goal to help keep our Marines warm this winter. This Saturday, January 25, we'll be packing 600-700 care packages for Marines in Afghanistan and we want to include a can of soup, a balaclava, and a pair of hand-warmers for our heroes in each box. Our deployed Marines need to know that Americans are still behind them, and we need your help to meet our goal of raising $10,000 by tomorrow, Friday, January 24, to make this happen! The balaclavas and hand-warmers will keep our Marines warm on patrols and guard-duty, and the pop-top soups are a warm, hearty, and convenient meal for when they return to their barracks. The 19 ounce cans don't require water, so they can simply be heated and eaten whenever, and the quality ingredients will keep our heroes full and satisfied. With the war in Afghanistan winding down, the wants and needs of our men and women in uniform deployed overseas are drifting further and further from the collective mind of the general public. "Out of sight, out of mind" as the saying goes. And that's where we need you, the Marine Parents family, to step in. 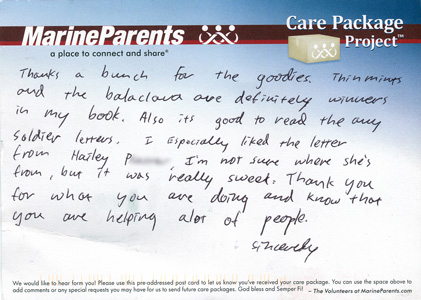 Our Marines love receiving these packages. In addition to the food and other items they contain, the packages are a reminder of home. A reminder that people in America still care. That we recognize and appreciate the sacrifices others are making on our behalf. That we haven't forgotten those in harm's way around the world. We began our annual "Souper Hero" campaign in 2012 and had no problem reaching our goal either year. So far, in the two weeks we've been running the campaign this year, we've only managed to raise roughly 20% of our goal. 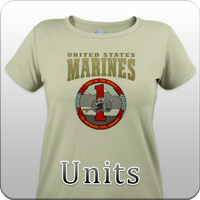 That means that we have just ONE DAY to raise more than $8,000 for our Marines. 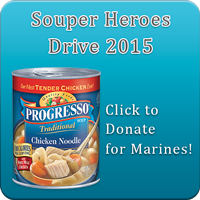 2014 may be our last "Souper Hero" campaign ever, so don't miss out on one last chance to keep Marines warm this winter! 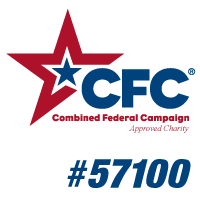 Please, donate to our 2014 "Souper Hero" campaign and help us send deployed Marines a little reminder of home and show them that America still supports its troops! Marines are our super heroes every day. Now, it's time for us to return the favor and be their "Souper Heroes" as we try to reach our $10,000 goal so we are able to purchase the necessary supplies to keep our deployed Marines warm this winter. It may seem like a lofty goal, but with your kindness and generosity, we know we can succeed! 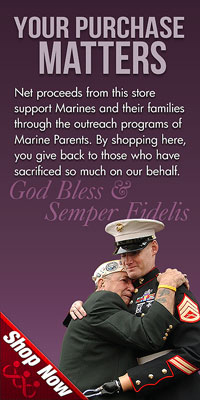 This past Tuesday, January 21, we celebrated our 11th anniversary here at MarineParents.com. 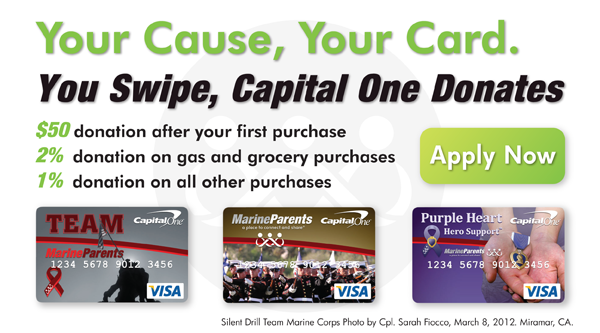 We've come a long way since 2003, and whether you've been with us since the beginning or you've just recently found us, we greatly appreciate all that you, the Marine Parents family, do for our Marines. 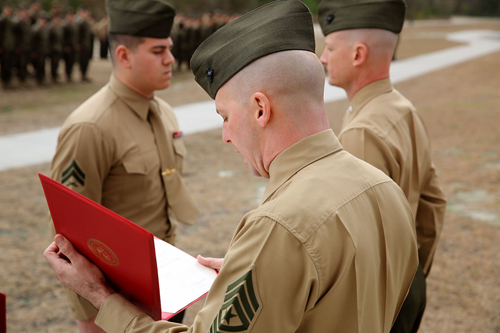 For eleven years, we've been standing with you during your Marine's career in the Corps, during every phase, from boot camp to deployment to homecoming to recovery to veteran status. 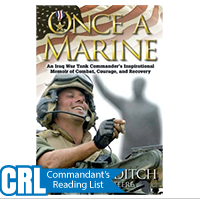 Together we've learned about the Marine Corps and been given opportunities to connect and share with one another in hopes of "getting closer" to our sons and daughters. Through all of the ups and downs of the last eleven years, you've been there for us and, more importantly, for our Marines. During that time, thanks to your love and support, more than 38,000 care packages have been sent to deployed service members, more than 87,000 cards and letters have been sent, and thousands of meals have been served, to Wounded Heroes, and countless families and individuals have sought and found comfort, answers, and strength in the Marine Parents community. With your ongoing support, we know that we can make 2014 our most successful year yet. 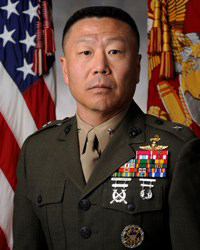 God Bless and Semper Fi! Army of the Republic of Vietnam (ARVN), fought off the siege in what was the longest, and one of the bloodiest, battles in the war.